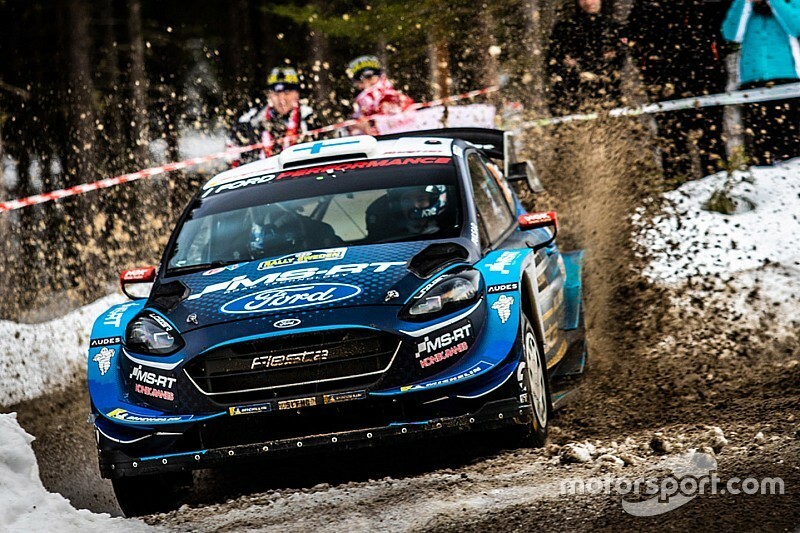 M-Sport: Sweden shows we are still a "threat"
M-Sport driver Teemu Suninen’s rally-leading performance in last weekend's Sweden WRC round shows the British squad should not be written off, says team principal Rich Millener. 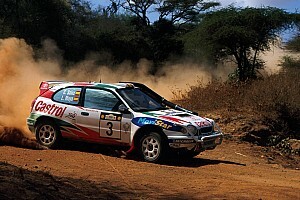 Suninen led the Torsby-based event at the end of the first day, but his hopes of a maiden victory were spoiled when he slid off the road on Saturday’s second stage. 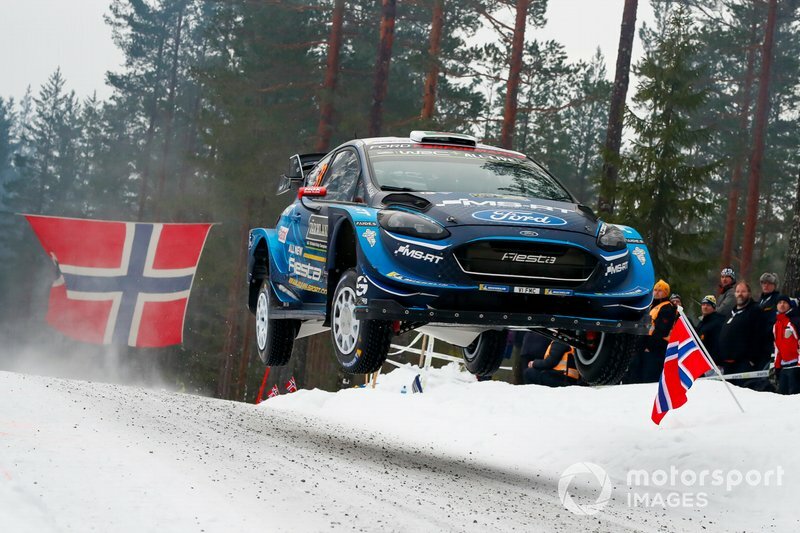 Millener says the Swedish performance makes up for a disappointing season-opener in Monte Carlo, where both Suninen and teammate Elfyn Evans went off the road. 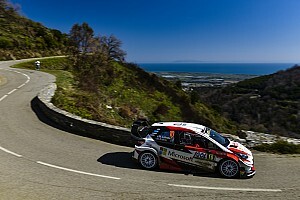 “After a bad Monte Carlo, I think some people were saying, 'I hope this isn’t the future…' So to have this result here is perfect," Millener told Motorsport.com. "We’ve been able to bounce back straight away and show people immediately what we’re capable of doing. This has motivated and pushed the team on even more – and it’s shown everybody that we’re not here to be discounted. We’re here to get in the fight and push for the wins and that’s what we’re going to do. "In the days before Seb [Ogier] came, we were perhaps seen as the team that was not fighting for the victories. We got the odd podium here and there, but they came through misfortune. Then we upped the game and won three championships. "What we’ve done in Sweden is demonstrate that we are still a threat. We want people to look at the line-up before rallies and say, 'Yes, Elfyn and Teemu are a threat…' We don’t want to be the team that might have a chance of the win if everybody else has a problem. Before the season, M-Sport managing director Malcolm Wilson insisted there would be no let-up in the effort or investment in performance from the Cumbrian team. Suninen said his pace – and that of his teammate Evans – last week was testament to that policy. 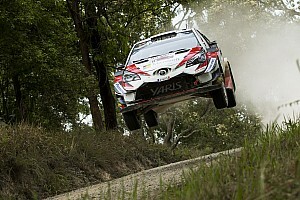 “From last year the car is fully different," said the Finnish youngster. "The team worked so hard. We have much more grip generally on the car and this is coming from the [extra] downforce we got from the aero work. "This is where the Ford help is really showing. It’s great that we keep pushing forward with the car and I really think we can fight this year. While Suninen went off the road again, dropping him out of the points, Evans set three fastest times, went third quickest on the Power Stage and finished fifth.